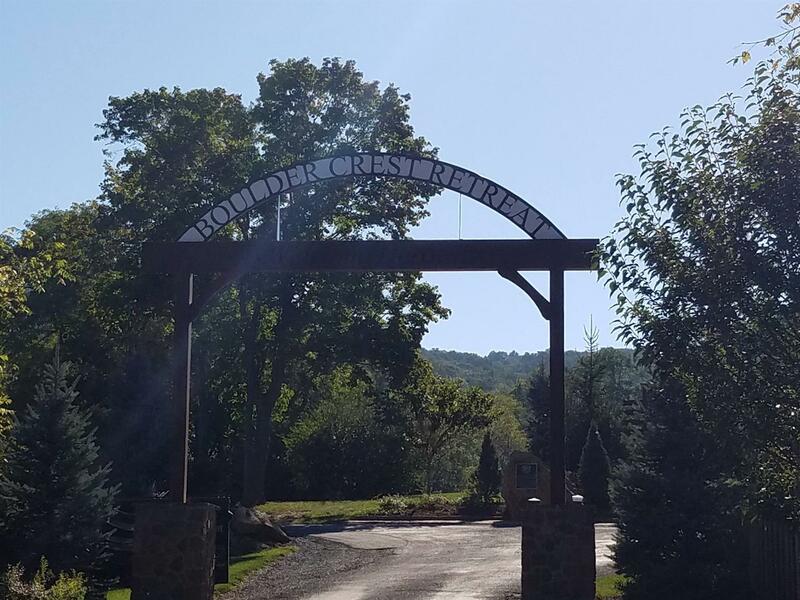 On Friday, December 15, 2017, RCLB volunteers Dan Hampton, Valerie Beaudoin, Phil Rusciolelli, Lynde Scheffer, Hugh Forsythe, Tom Gates and Ron Rogos prepared and served dinner to 40 guests at Boulder Crest Retreat for Military & Veteran Wellness, a Loudoun County privately funded rural wellness center dedicated exclusively to our nation's combat veterans and their families. This is an amazing organization of which we are honored to assist. Healing heroes one family at a time. Well done RCLB!